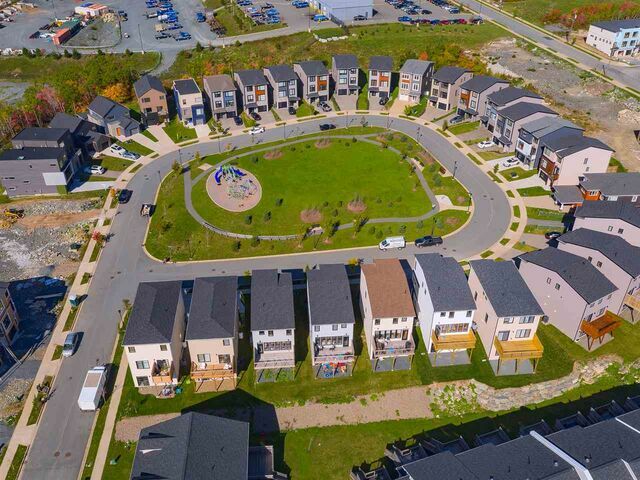 Hc3 22 Hadley Crescent, Long Lake (MLS® 201825423 ) A sense of community, lifestyle and a gorgeous new home in Halifax, Nova Scotia!! 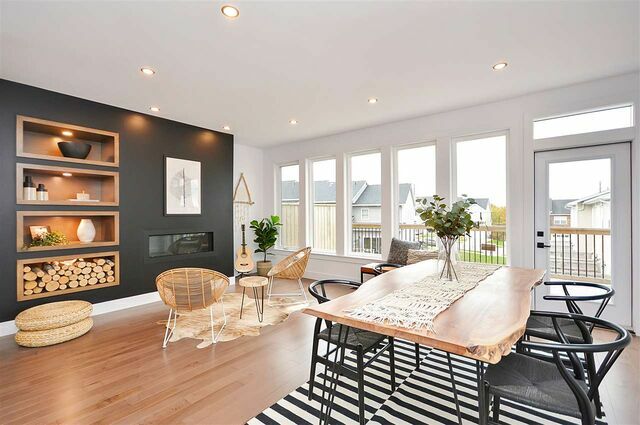 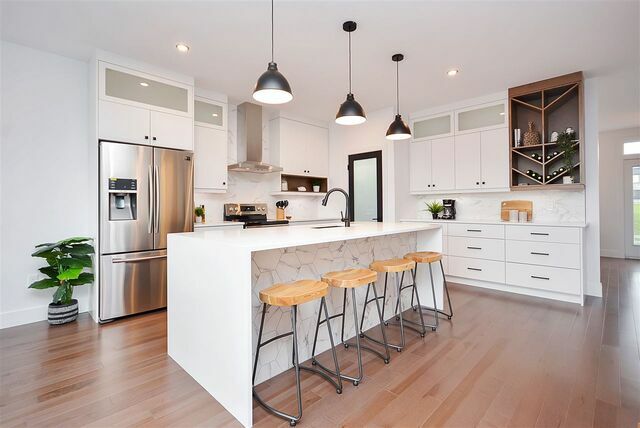 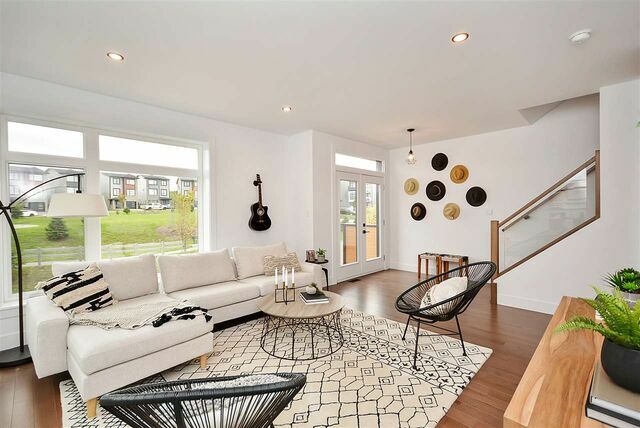 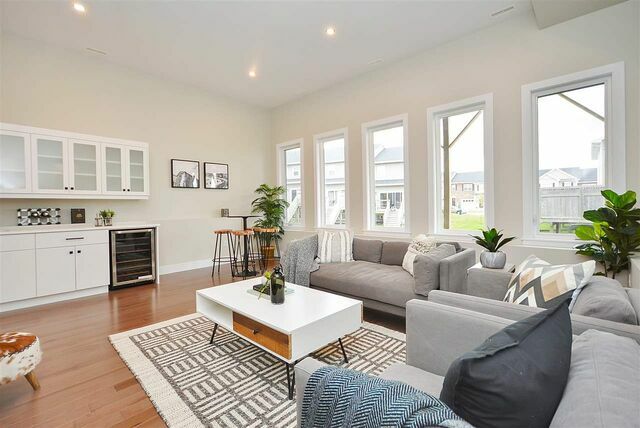 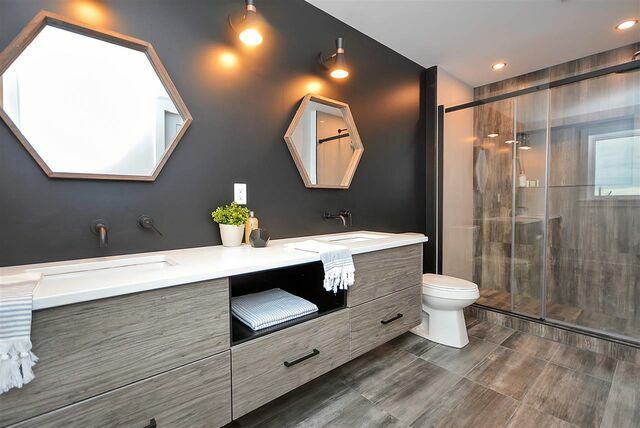 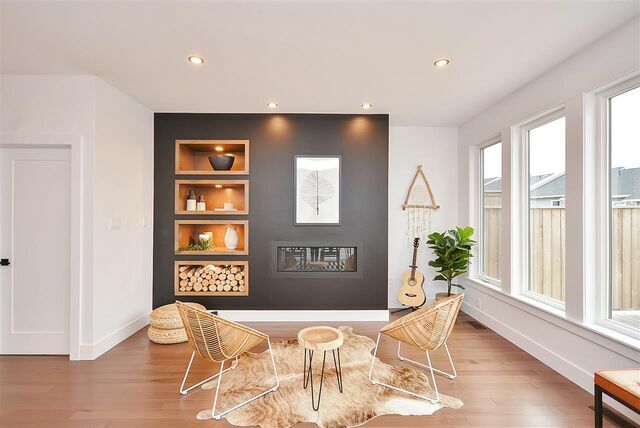 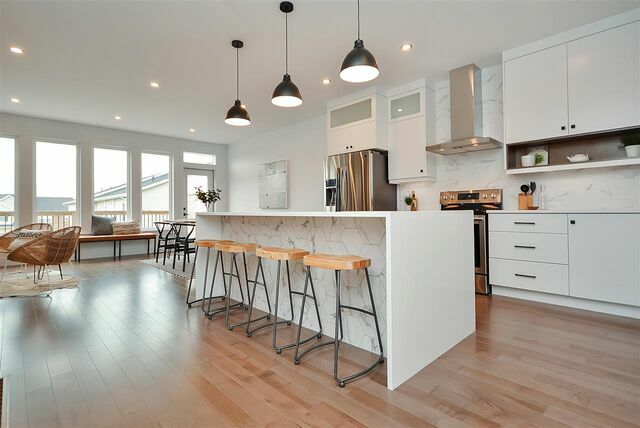 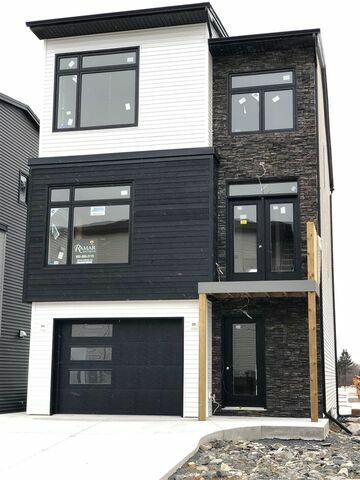 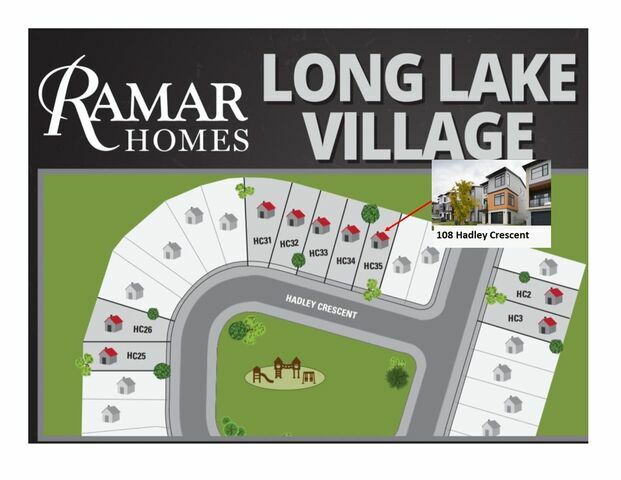 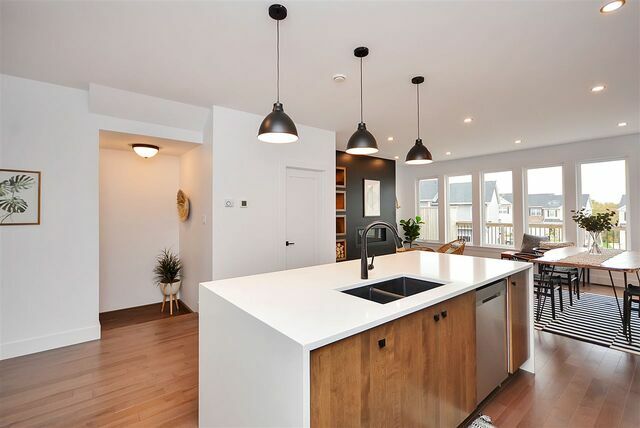 Ramar Homes presents this custom built, contemporary home in the sought after new development of Long Lake Village. 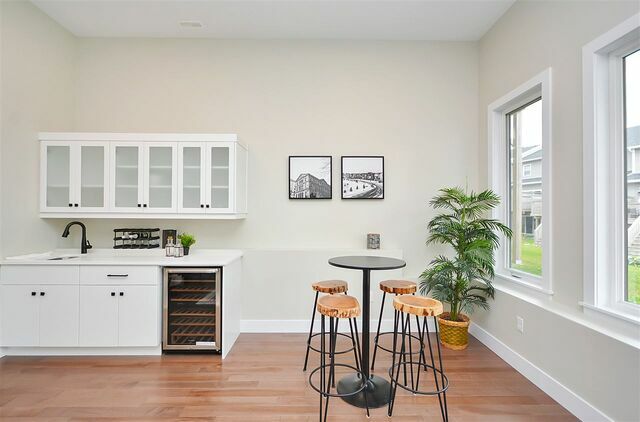 This new Community provides urban convenience along with all the perks of living in the wilderness. 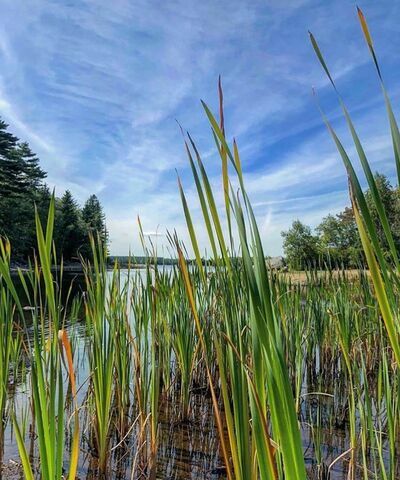 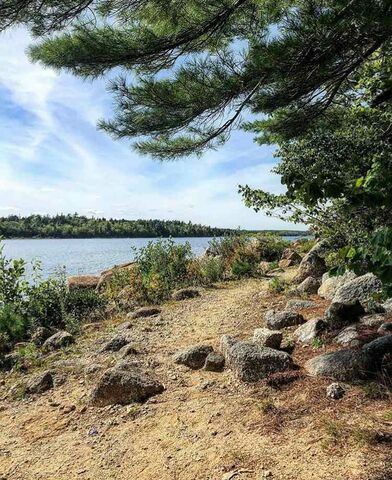 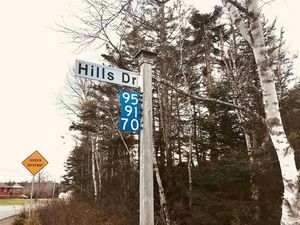 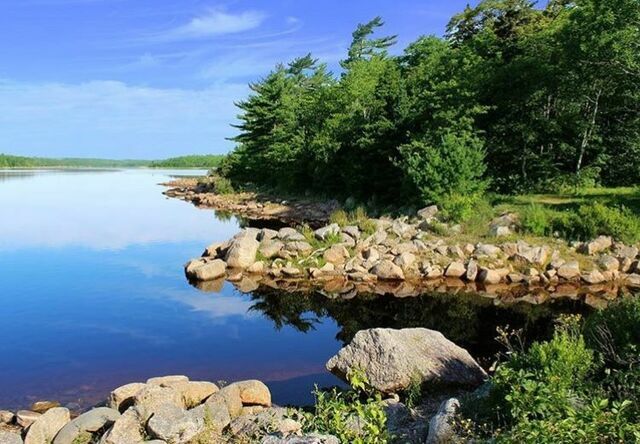 Your new Ramar home is only 10 minutes to downtown Halifax and across the street from the 5,000 acre Long Lake provincial park that features extensive trails, kayak/canoe/paddleboard rentals, and is one of the city’s top swimming destinations. 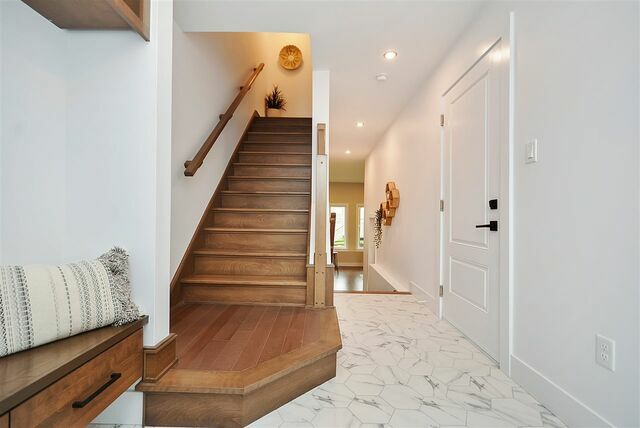 This beautifully detailed home is over 2,500sq/ft and finished on all three levels. 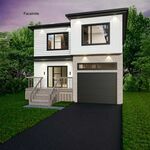 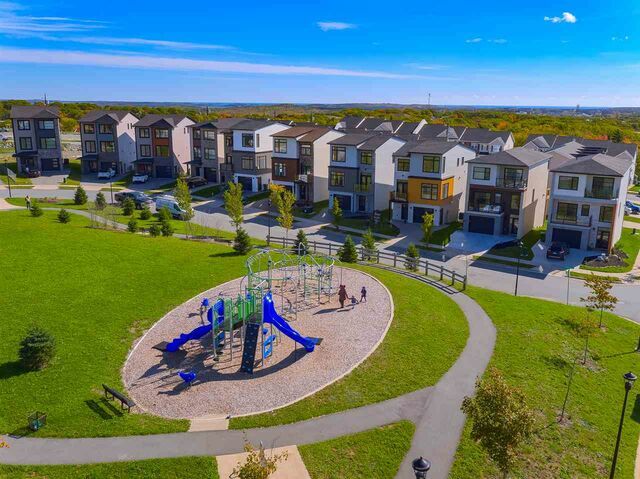 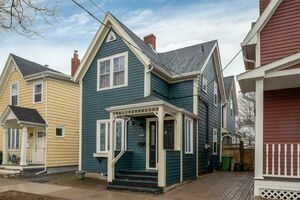 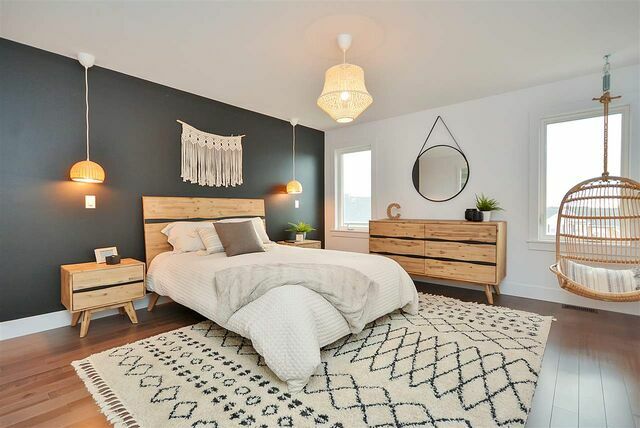 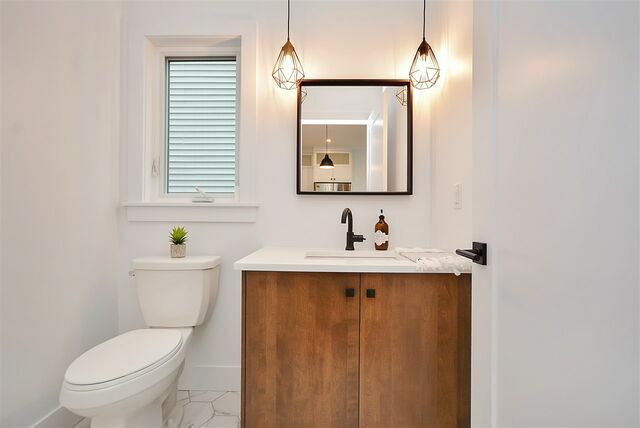 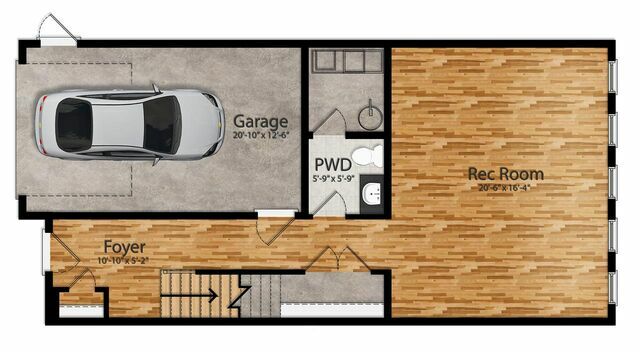 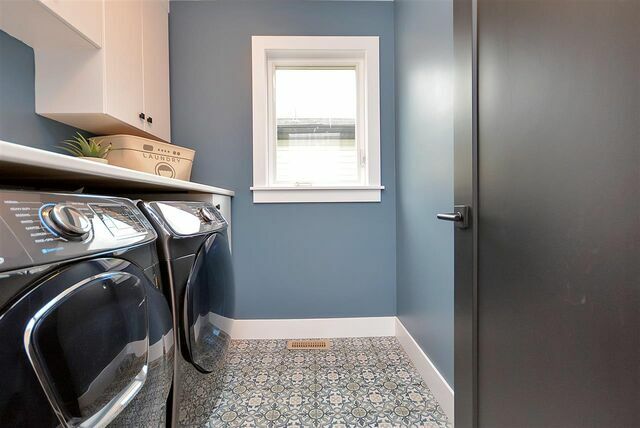 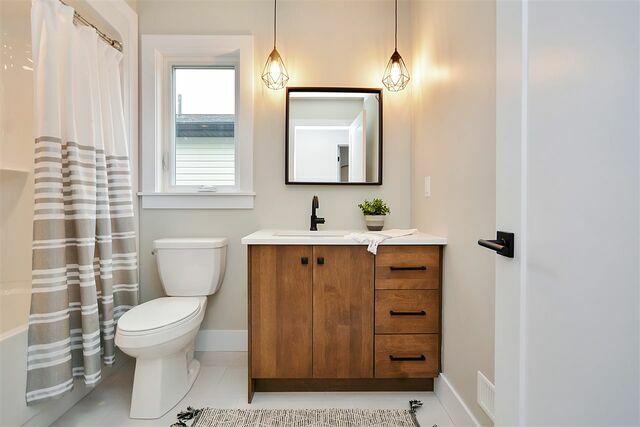 It delivers 3 bedrooms and 4 bathrooms with separate living and dining rooms, as well as a built-in garage, mudroom, family room, master ensuite and more! 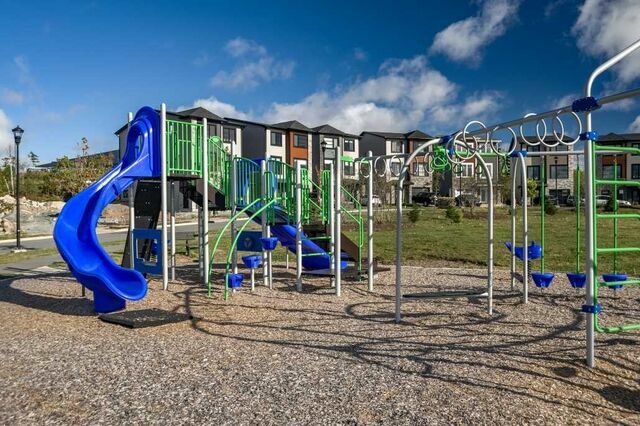 The neighbourhood host its own greenspaces, parks and playground as a bonus to the provincial park. 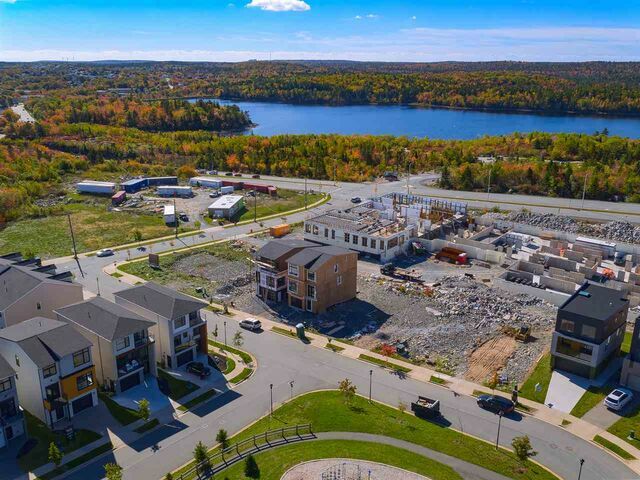 It’s close to schools, amenities, Hwy#102, Bayer Lake Business Park and of course; downtown. 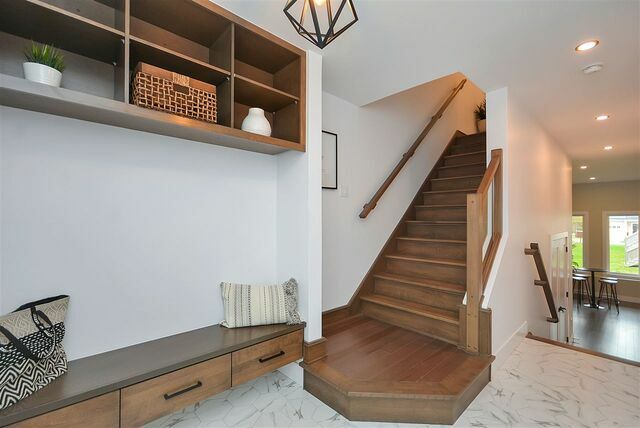 If you’re looking for convenience, serenity & value in your new home purchase; be sure to call for your private viewing today. 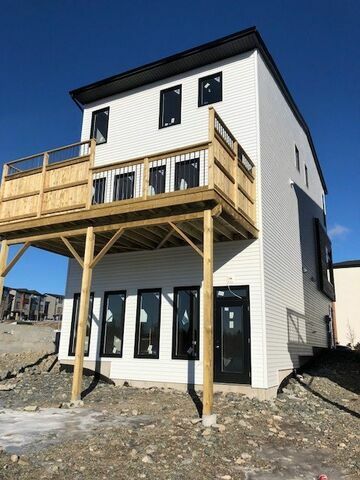 This home will be covered by the platinum atlantic new home warranty program. 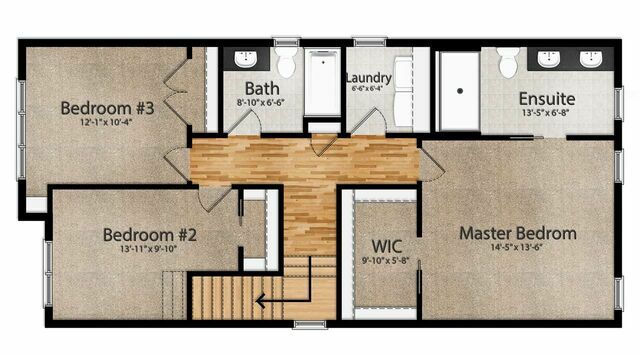 In addition to the warranty the seller also provides a 1 year builders warranty to commence on closing date. 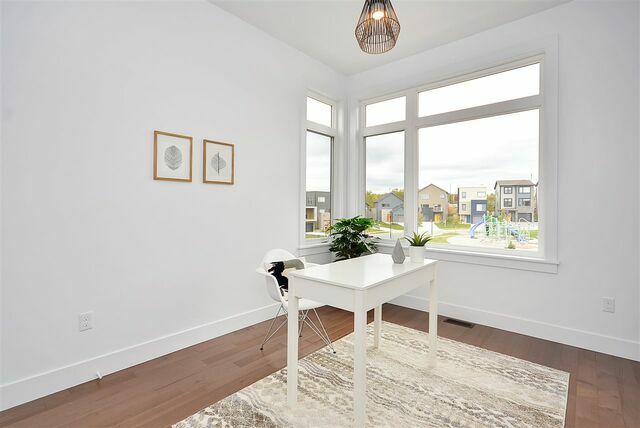 Please note, interior photos are taken of the Model Home.